We are consultants who recruit and coach game-changing talent—qualified, innovative, executives who will power your organization forward. Our consultants have more than 30 years of public sector leadership experience along with a track record of successful executive searches in major cities, as well as small and mid-sized municipalities, special districts, universities and community colleges. What is a boutique recruiting firm? There are many companies in the recruiting industry. These firms have been in business for decades, they have large staff, take on hundreds of projects, and work for organizations all across the country. Yet time and time again, we have heard about the difficulties and subpar results that have come out of partnerships with larger recruiting firms. At Public Sector Search, we limit the number of searches we will undertake, or carefully consider the recruitment timeline, to ensure that each client receives outstanding customer service. Our search consultants lead a search from start to finish. Our communication system is set up so consultants will respond to general inquiries from clients within 24 hours, even if the consultants are traveling. The primary benefit of working with a boutique recruiting firm is agility, flexibility, and attention. We are able to focus on each client individually because we are not juggling projects. Because of fewer management layers, open and direct internal communications, and streamlined client communications, we deliver in ways that larger firms can’t. Our leadership team is comprised of industry experts with the ideal blend of public and private sector experience. 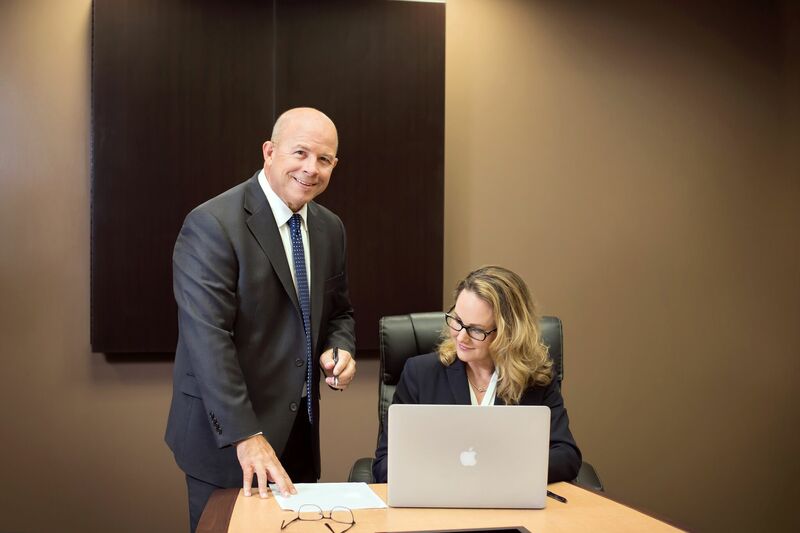 Whether you’re interested in learning more about our services, scheduling a free consultation, or have a question about how we can work with you, we’d love to talk.